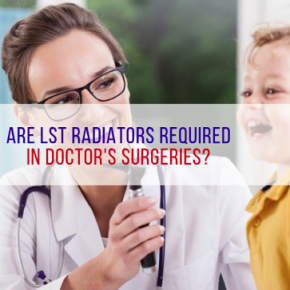 It is not required by law for Doctor’s surgeries to have LST radiators. 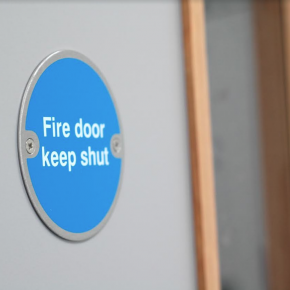 However, NHS guidelines do make recommendations for the maximum temperature that hot surfaces reach in hospitals, residential care homes and mental health wards. Surgeries are often full of elderly people, young children or vulnerable people who could be more susceptible to injury from a hot surface. This is where LSTs becoming a valuable addition to a space. 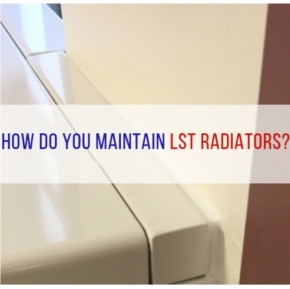 The most effective way to maintain compliance is by installing LST radiators to protect against any risk of burns or scalds. 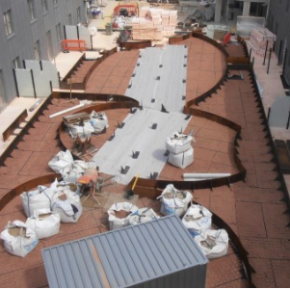 Contour LST radiators help to protect everybody in the space from the risk of burns from hot surfaces creating a more harmonious environment for all. LST radiators provide high levels of protection against scalds and burns if a service user or staff member made contact with the surface. 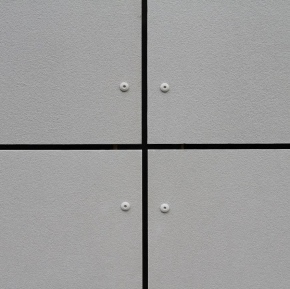 Contour Heating also offers a number of additional features with its LST Radiators to provide further reassurance that your healthcare facilities are fully optimised for health and safety.